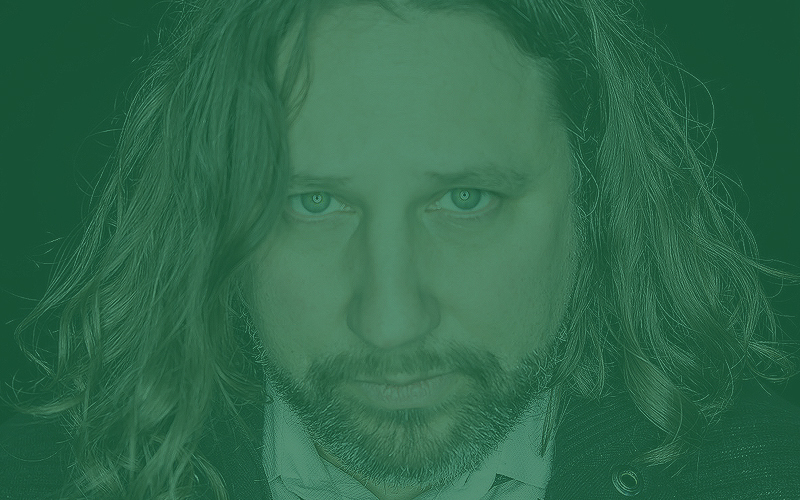 In this episode, we have the second half of the conversation with my friend Bradley Ford about his career in music, our love of music and musicals, the impact of music on society through education and so much more, including what it’s like to have experienced a school shooting first hand. This conversation took many twists and turns and returns upon itself into a woven storyline that created the longest episode so far. Be sure you listen to Part 1 (aka Episode #11) which delivered the hilarity of two Scotch and Bourbon fueled friends spinning a yarn that continues into Part 2. As you listen to each episode, you’ll hear that thread come through which is the power of empathy and how that is formed through music. So this is Part 2 of the two-part conversational biography. 0:37:07 Required reading: Martin Luther King, Jr.
Click the image below to link to the history of school shootings in America that Bradley mentioned. Any discussion I have about music education includes a mention of the film Mr. Holland’s Opus, and specifically these scenes that speak to the importance of music education as part of a sound education. 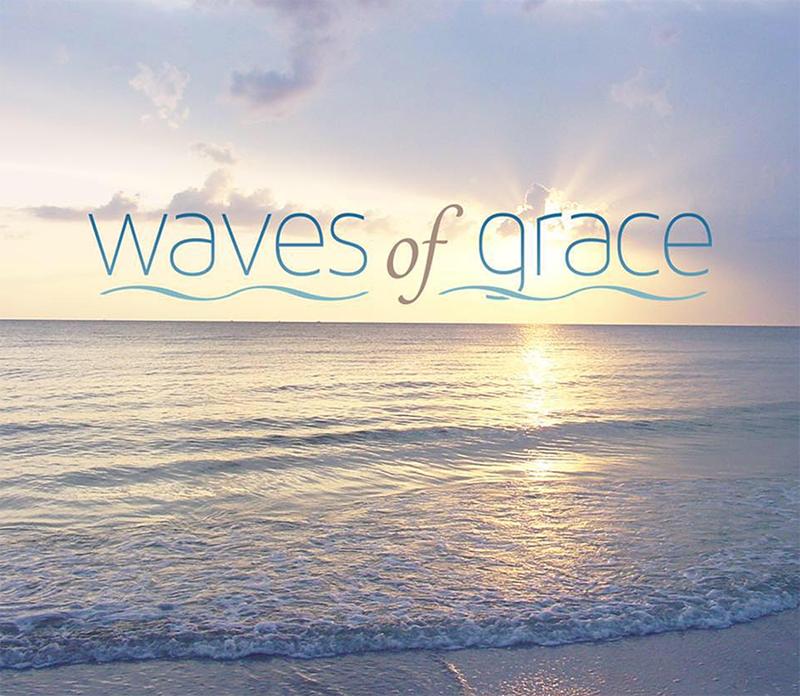 Bradley’s selection for this episode’s Non-Profit Spotlight is Waves of Grace. Hear Bradley’s own words about this gracious organization that provides beach vacations for cancer patients and their families.